Estate planning in its simplest form is planning for the transfer of something to someone else. A more accurate synopsis from Wikipedia defines estate planning as the process of anticipating and arranging, during a person's life, for the management and disposal of that person's estate during the person's life and at and after death, while minimizing gift, estate, generation skipping transfer, and income tax. 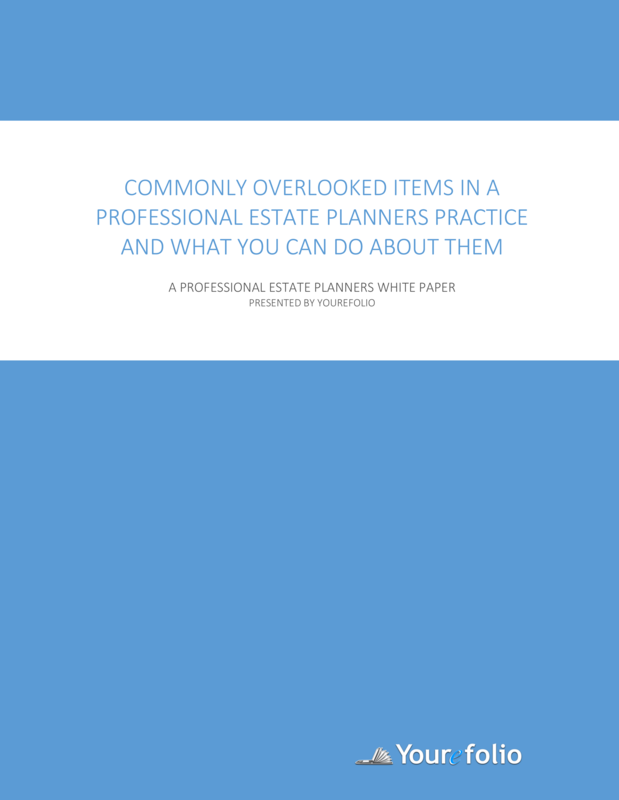 We interviewed over 100 professionals who engage in estate planning and we found these common potential issues in their businesses. Participating in these errors can lead to a slow death of your business. Below is a helpful guide to understanding the issues and some solutions that may help you in your business.